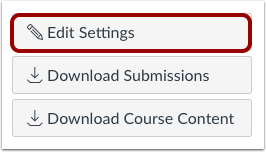 Previous Topic:How do I change the language preference in my user account as a student? 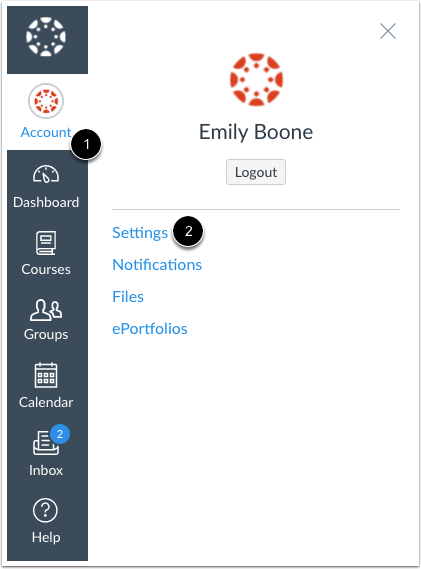 Next Topic:How do I change my login password as a student? 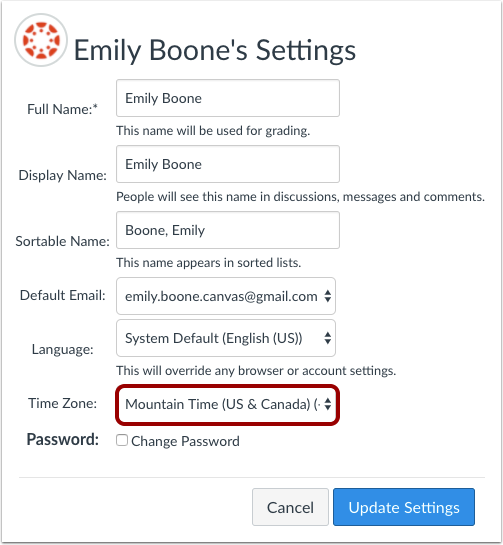 Table of Contents > Profile and User Settings > How do I set a time zone in my user account as a student? 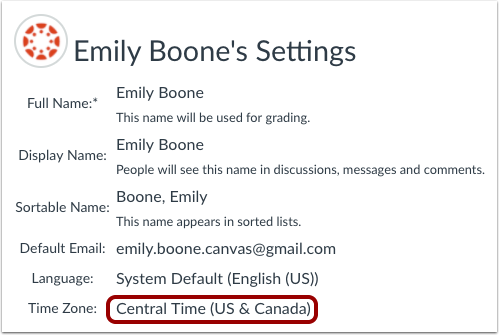 Re: Does canvas work in Bulgaria, Europe?